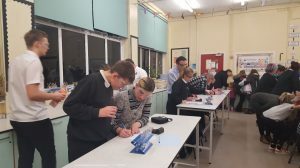 In March, the Science Faculty launched their new event – Parents in Science – whereby students and their parents come in to Marian Campus and carry out an evening of Science practical and investigation. 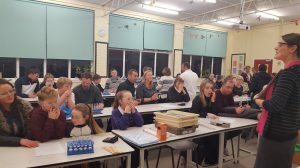 The KS3 evening was well attended and all students (and staff) had a fantastic evening. Below are just a hand full of photos showing the exciting evening. 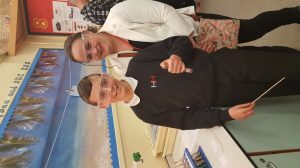 We had some expert help from our Sixth Form Applied Science students, and the Year 7 and 8 APCs, Miss Matson and Mrs Phillips. 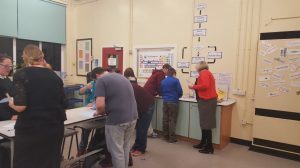 Similar events will run throughout the year, with another being held on Tuesday 16th May 2017.